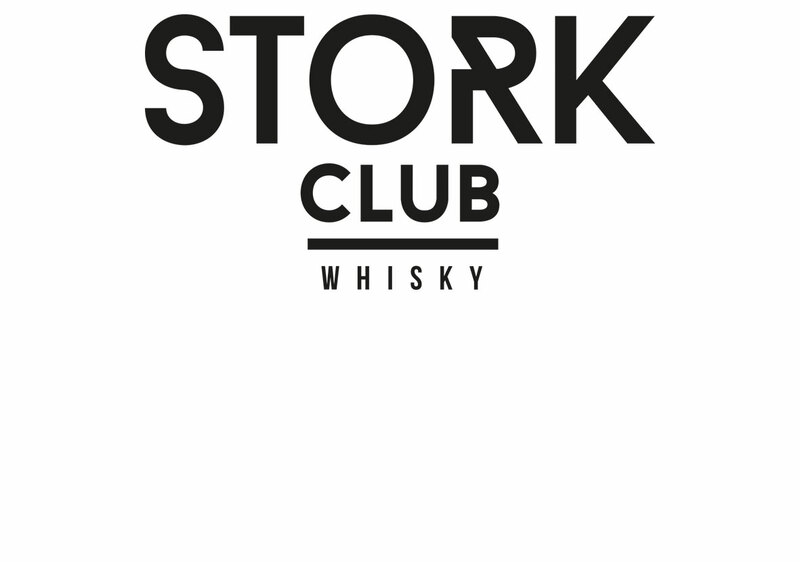 The Stork Club whisky range consists of a straight rye whiskey, single malt whisky and a single-cask fillings. It is produced just south of Berlin, using rye grown in Brandenburg (a particularly important region for rye grain production in Europe). The Stork Club whisky range consists of a straight rye whiskey, single malt whisky and a single-cask fillings. It is produced just south of Berlin, using rye grown in Brandenburg (a particularly important region for rye grain production in Europe). They blend together a combination of unmalted and malted rye distillates created at the brand’s Spreewald distillery, and use ex-bourbon and ex-white wine casks to mature the whisky. Straight Rye Whiskey 55% ABV – Vanilla, toffee, bitter chocolate and rye bread. Single Malt Whisky 47% ABV – Fresh hay, honey and tropical fruits. Single Cask Whisky 55% ABV – Blackberries, red wine and exotic spices.